What's the real influence of an influencer? 39 percent. That is the real influence of an influencer. 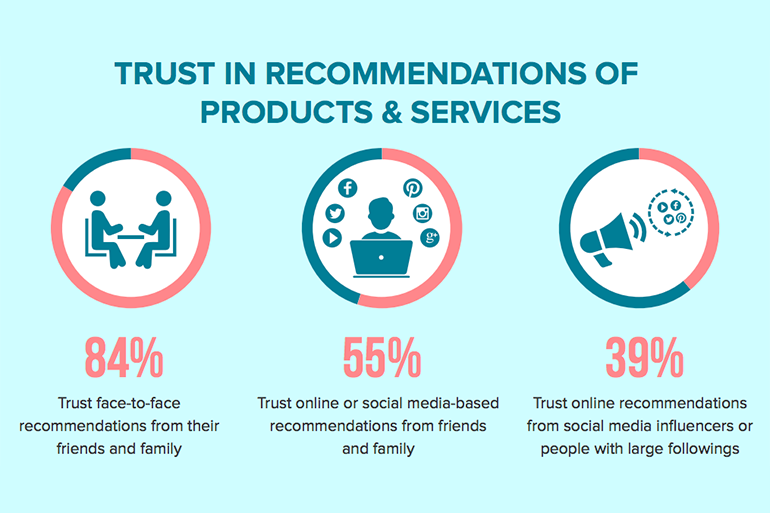 According to a MEPRA study by YouGov of more than 1,000 residents about how trust is built in products and services has highlighted that people still rely overwhelmingly on personal recommendations in the social media and advertising age. 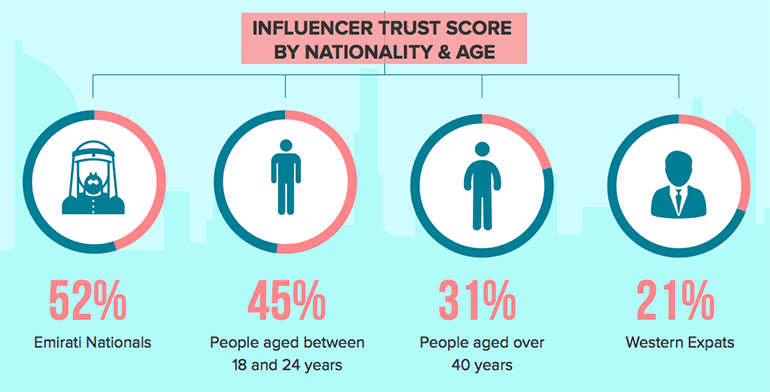 This goes back to the much-debated topic of the use of influencers – not to mention the authenticity and pricing – which many brands are falling for regardless of the lack of measurability and ROI. “Let’s rethink what influence really is. First, we had the Huawei ad, followed by the Singapore Government’s efforts to reach Gen Z on the national budget through fashion Instagrammers. And then there’s been the backlash(es) surrounding L’Oréal’s hijab model who then pulled out of the campaign due to previous social media posts. It’s not been the best of weeks for those advocating for the concept of influencer marketing. The question I ask of you is this: is it time to rethink what influence means? The results of the MEPRA YouGov research on trust in products and services make a compelling case for marketers and communicators to rethink how they engage with consumers. What we need to realize is that whilst we may be entertained by what and who we see online, we still trust those we care about the most, be they family or friends. It’s not just who we engage with, but it’s also how. The MEPRA YouGov research clearly underlined the importance of face-to-face engagement in building trust. What was also obvious was the lack of trust in online marketing. Consumers are understandably wary of what they see online, given the many price promises which often seem to be broken (or just disappear) when they click through to the website.